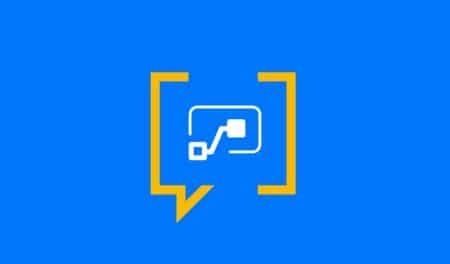 AskMeWhy is an innovative provider of custom solutions for agile collaboration across projects and teams based on the Microsoft collaboration technologies SharePoint, Office 365 and Azure. We offer solutions for collaboration and projects, ERP and CRM integrations, GIS solutions, intranets and other add-ons. Our expertise is SharePoint consulting, software development and design with a strong focus on collaboration and projects. We have extensive experience in project development, project management, software and systems engineering. Our products are based on the Microsoft’s collaboration technologies Office 365, SharePoint and Azure. AskMeWhy solutions inspire with Swiss quality and the highest technical standards. In everything we do, our passion for innovation and creativity is combined with customer focus and pragmatism. 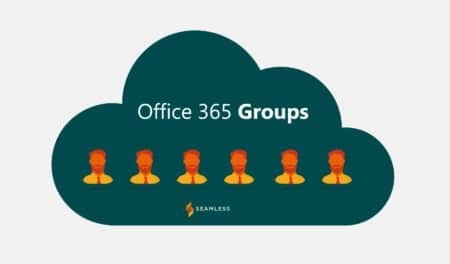 Extend your existing CRM, ERP and industry solutions and your established project workflows with the advanced collaboration features of Office 365, SharePoint and Microsoft Teams. Enables easy and secure storage of all your corporate data in SharePoint and increases SharePoint acceptance. 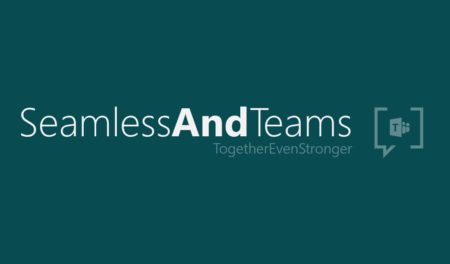 Easily capture geospatial information in Office 365, SharePoint, and Microsoft Teams. We are proud that AskMeWhy has managed to refine the SharePoint technology so that well-known companies worldwide use the AskMeWhy solutions. Here are some reference customers.